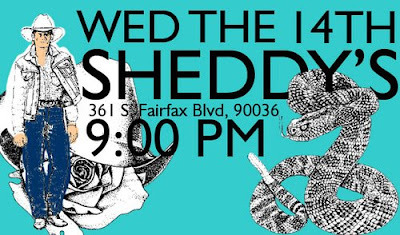 DO: Sheddy's tonight - wine, beer, awesome music, it's your new favorite place. SEE: Deana over at Green with Glamour (fav!) has a new blog you should be reading for all things fantastic. VOTE: For this photo on wired.com's shadow contest. Talent? He's got it. Have you read Gorgeously Green by Sophie Uliano? It's awesome!